Good, traditional bluegrass music from one of the top bands in the business. 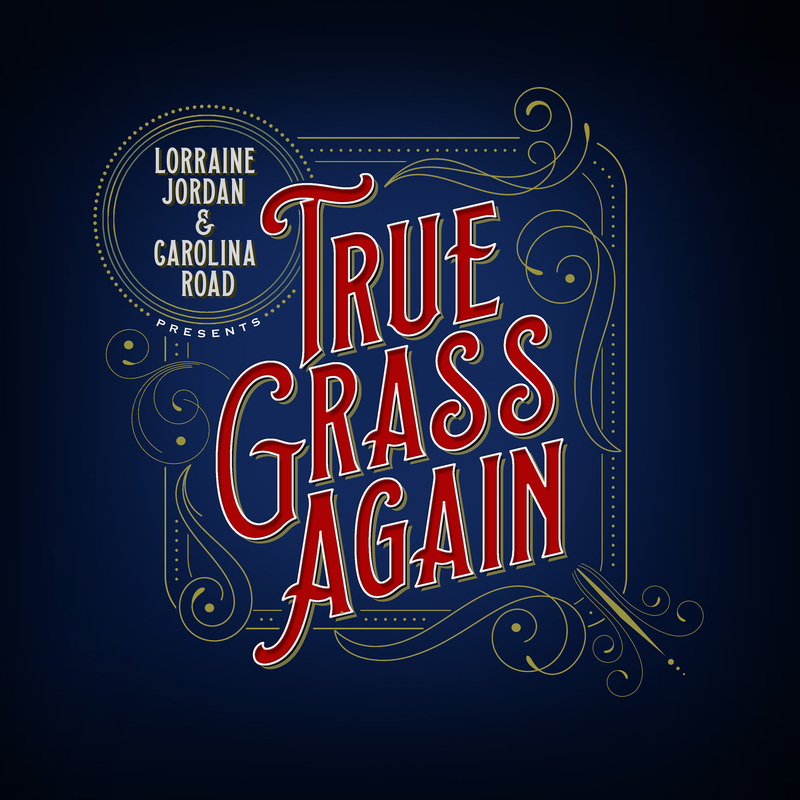 Themed around "Why Can't Bluegrass Just Be Truegrass again". 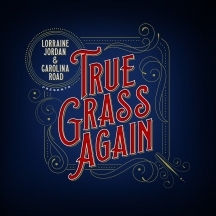 Carolina Road is joined on the single, True Grass by 2 International Bluegrass Music Association Male Vocalists of the Year winners, Junior Sisk and Danny Paisley. The whole CD stays true to it's name. Nothing but good, traditional bluegrass music from one of the top bands in the business.